Hardcover edition of Michael Hardwick's first original Holmes pastiche. Hardwick also wrote the centennial Holmes novel The Revenge of the Hound and the novelization of The Private Life of Sherlock Holmes. 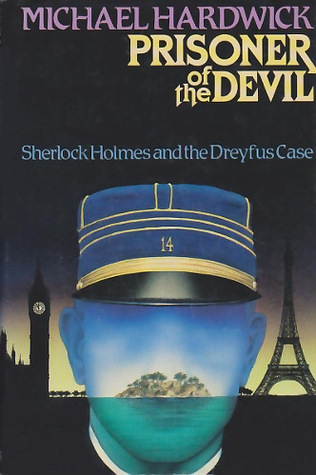 Not even the last-hope pleas of Alfred Dreyfus's wife can move Sherlock Holmes to take on the case of the unjustly accused artillery officer convicted of treason--until the aging Queen Victoria issues a direct command.